Please could you help me and describe options to repair this bent hanger? I suspect a hanger alignment tool is only meant for use with a 'replaceable hanger'? Thank you so much for all and any help. 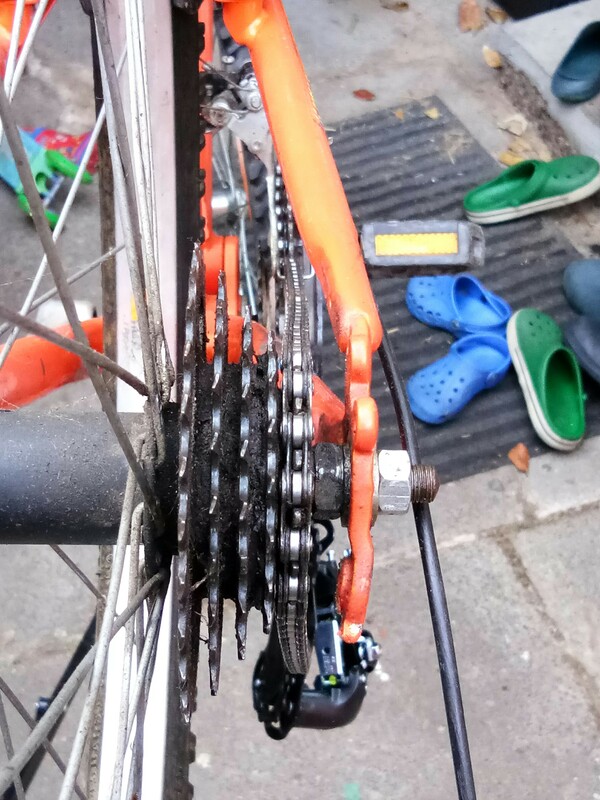 This looks to be a steel frame which has a steel derailleur hanger. Steel is much more ductile than e.g. aluminum alloys and it can be bent/realigned (reasonably) many times before it cracks. So don't be afraid to use an alignment tool if you have one. If you don't have one, use an adjustable spanner wrench to grab the hanger and align it. Even if it is steel, be careful and do not over-bend it. Even if the worst happens and a crack develops or the hanger falls apart, it still can often be fixed by welding, but that would be much more involved and expensive, so try to avoid that of course. Not really. In fact, replaceable hangers are mostly made of aluminum alloy which is more brittle than steel and survive less realignment attempts than fixed steel ones. Bike ships often have a hangar alignment tool: take it to one and see how good they can get it. Doing it by hand isn't always as good as alignment is hard & you might bend it in a different place from where it is bent already. Not the answer you're looking for? 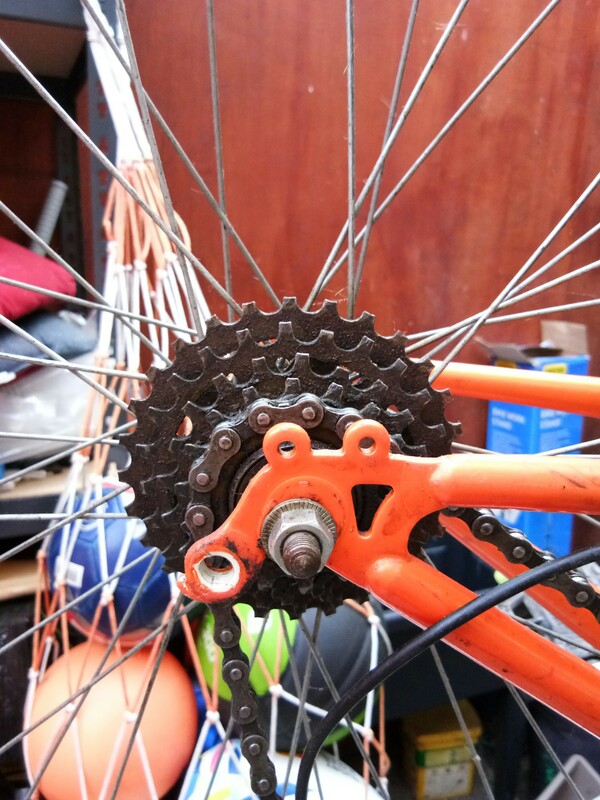 Browse other questions tagged repair alignment derailleur-hanger or ask your own question.